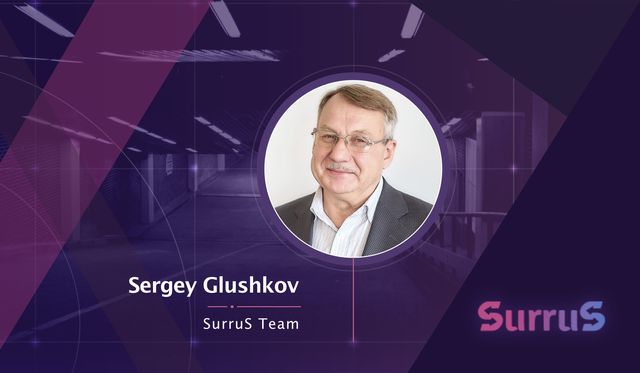 We proceed with a series of posts that will help you to get to know the SurruS team. Today our scientist and researcher Sergey Glushkov is in the spotlight. 1️⃣ He is a Professor at the Department of transport engineering technologies and machine operation at the Siberian State Transport University. 6️⃣ At the moment he supervises 5 Ph.Ds-to-be and 7 post-graduates. We are honoured to have Sergey in our team. He brings to the table his expertise and deep understanding of engineering technologies, which is crucial for a successful launch of the SurruS system.